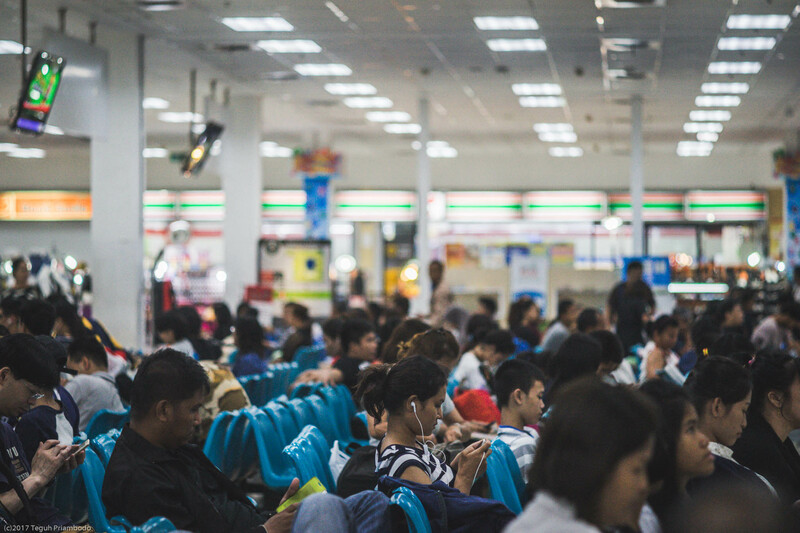 Bangkok bus station you need to know if you’re planning backpacking to south of Thailand. 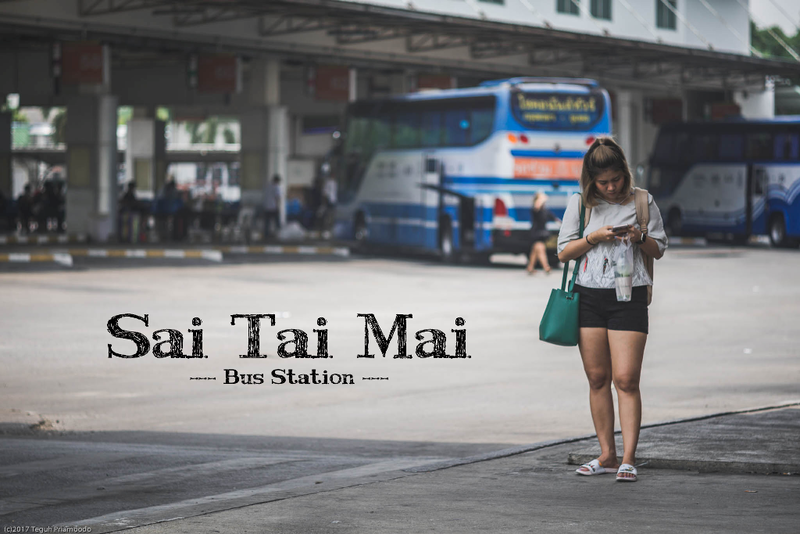 Bangkok bus terminal – Sai Tai Mai is one bus terminal that quite “hard” to access, since its location is a bit far from central Bangkok. 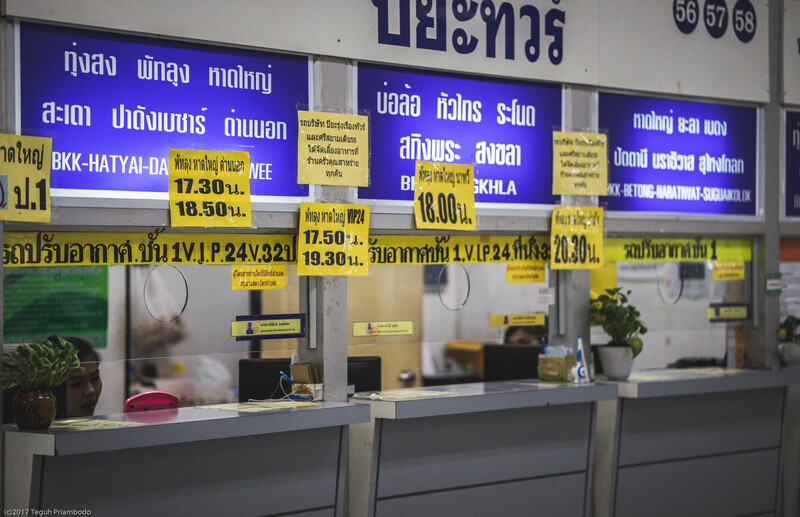 Unlike Mochit bus terminal that you can find easily from Mochit BTS station. 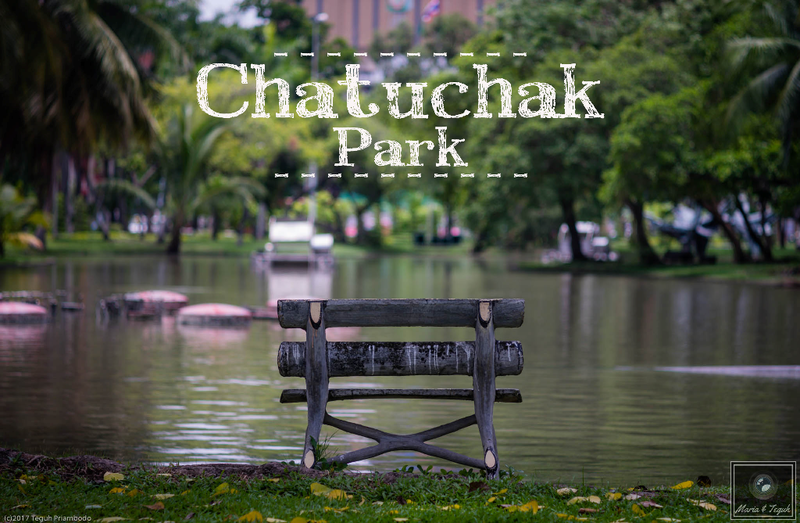 The easiest way to go here from central Bangkok is by taxi. Bus like no.40 or 511, sometimes only taking you to Central Pinklao from Sukhumvit Rd. From there you need to take another bus like no.123. Last time we tried to taxi from Khaosan Rd, and it costed us around 80 Baht. From Victory monument was like around 200 Baht. 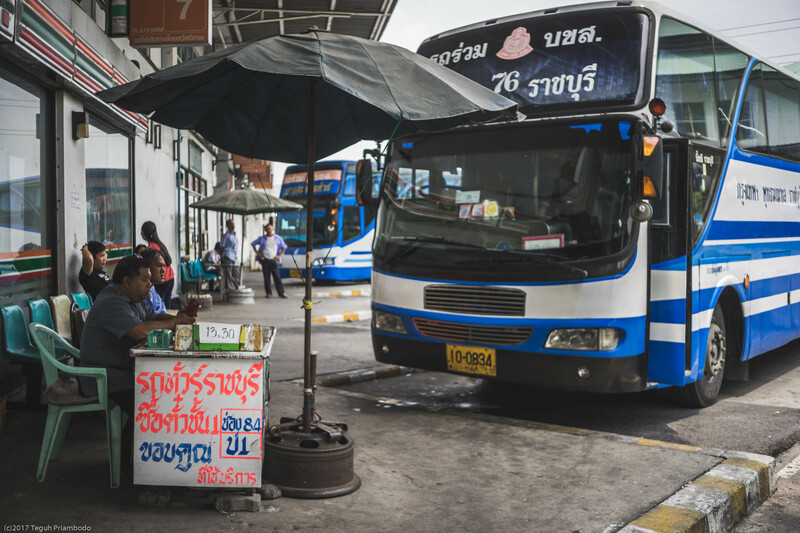 This bus station is well known for destination to south of Thailand. So if you can’t find minivan go to Hua Hin from Victory monument, now they stay here. 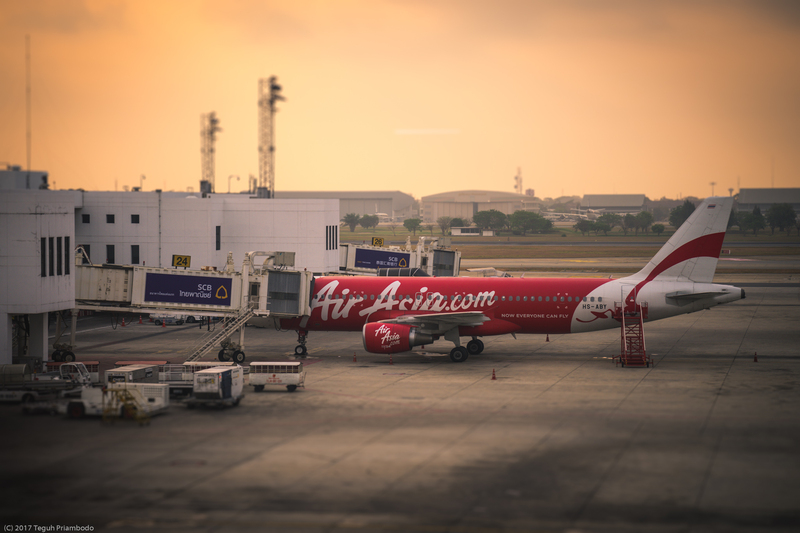 Destination like Krabi, Surat Thani, Chumphon, Ranong, Phuket, Hat Yai, Phatthalung, Nakhon Si Thammarat, Trang, Songkhla, Prachuap are easily to be found as well. Some counters also offering destination to Malaysia, so it will be great if you love backpacking from Thailand to Malaysia. Unlike Mochit bus station that always full of people, “dark”, too big, Sai Tai Mai offers you yo a different sensation. Above the bus parking area, there lies like mini mall. So when you enter, you’ll go to 2nd floor and find many vendors and also bus ticket counters. You can find restaurant, “must have” 7-11, free toilets, and of course the ticket counters. Once ticket is in your hand, you can go to the gate to go to ground floor to go inside the bus. Minivan station is located in front of where the bus is parked. Therefore, you can go directly there without having to go to 2nd floor to buy the ticket. Previous ArticleChiang Mai, “The Rose of the north”. 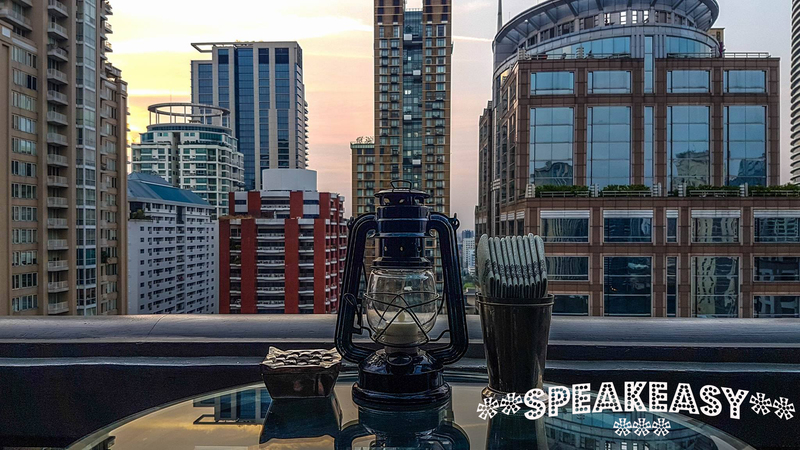 “Speakeasy”, rooftop bar and restaurant.